Bella is starting Junior Kindergarten in September. Actually they now call it “Year One”, I however will continue to call it Junior Kindergarten or JK for short! Over the past 3 years of Bella’s life I have had the opportunity to be a work-at-home mom. I have been home to teach her everything she has needed to know thus far and prepare her for school. 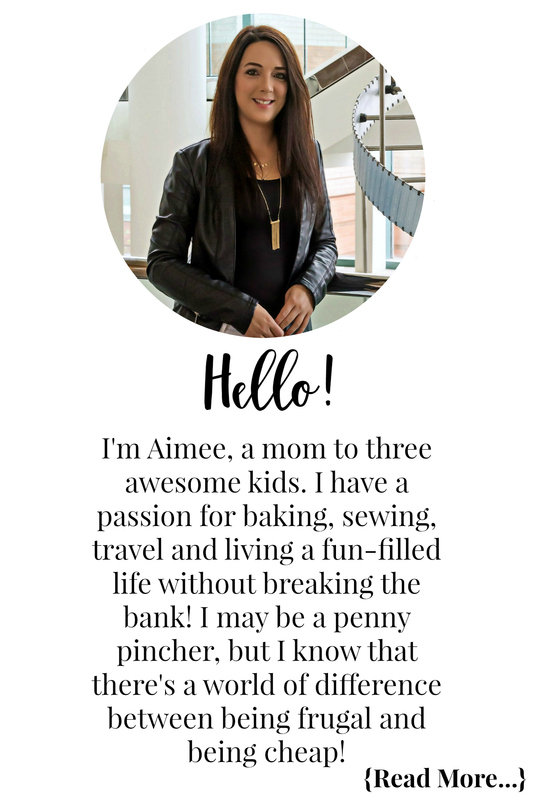 I have used a number of products and printables to help her learn everything from the alphabet to numbers and more. Preparing our children for school can be challenging, especially for those of us who have 3 year olds entering. Bella wasn’t just born in that timeframe that makes her start at 3, she was born 6+ weeks premature. Had she stayed in until her actual due date (February), she would have been starting school at 4 years old. Even for being born premature she has amazed me beyond my expectations. You would never know she was a preemie. She is well spoken and knows all her ABC’s, numbers, colours, and shapes. She can spell many words orally, retell stories or what she did earlier in the day, and much more. This summer we are working on fine tuning her writing skills so she is as ready for school as possible. If you have a little one that is gearing up to start school, or is in school and could use some help, these Girl Superhero Preschool Learning printables are for you! I also posted a boy superhero preschool learning package earlier if you prefer the boy version! These are phenomenal!! My niece would love them! 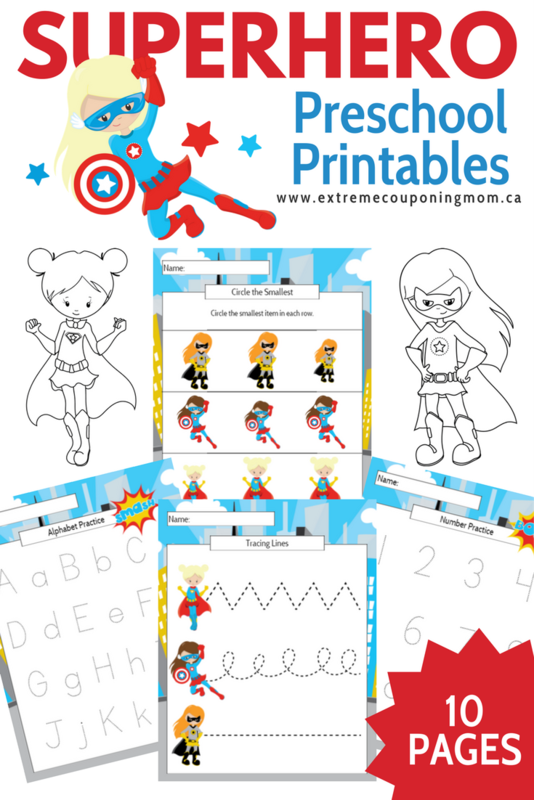 The kids really enjoy these superhero printables! These printables look amazing. I absolutely love the Girl Superhero theme too. I’ll have to print these for my daughter.